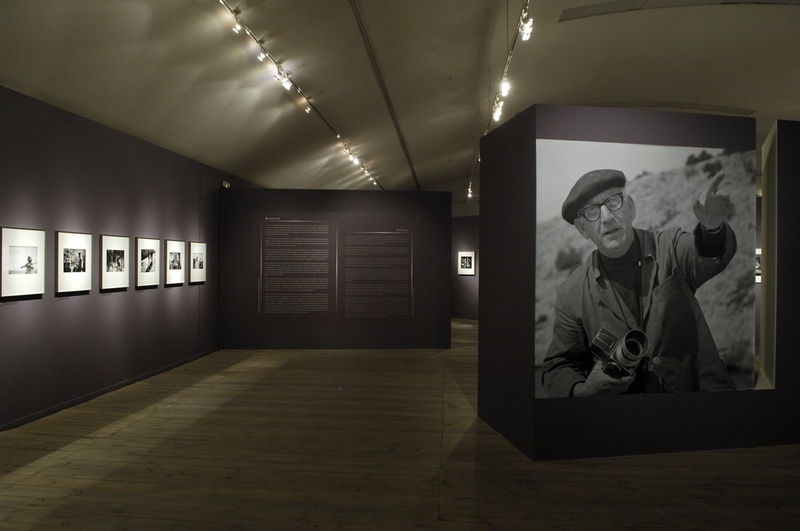 "I Apli ke Anotheftos Fotografia" (The pure and unadulterated photography"
This was a commission by the committee of the Benaki Museum, Athens to contribute the main text to the publication of the first retrospective exhibition of the Harissiadis Archive. 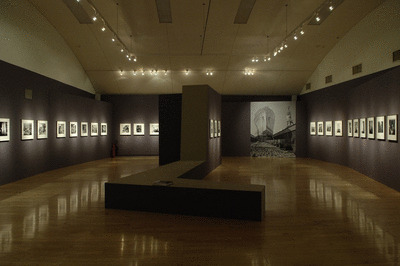 The voluminous exhibition publication presents an anthology of texts by prominent scholars in the field of humanities, from art and photography historians, archaeologists, political economists and historians to urban planners and theater theorists, as well as curators and archivists. 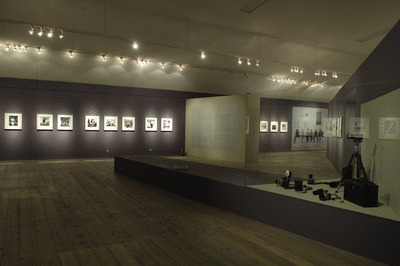 Drawing on two-year research of published and unpublished archival material and a collection of 200,000 negatives and printed images, Moschovi's essay sheds new light into the aesthetic and conceptual properties of the largest collection of negatives and photographs of the country’s post-war reconstruction. 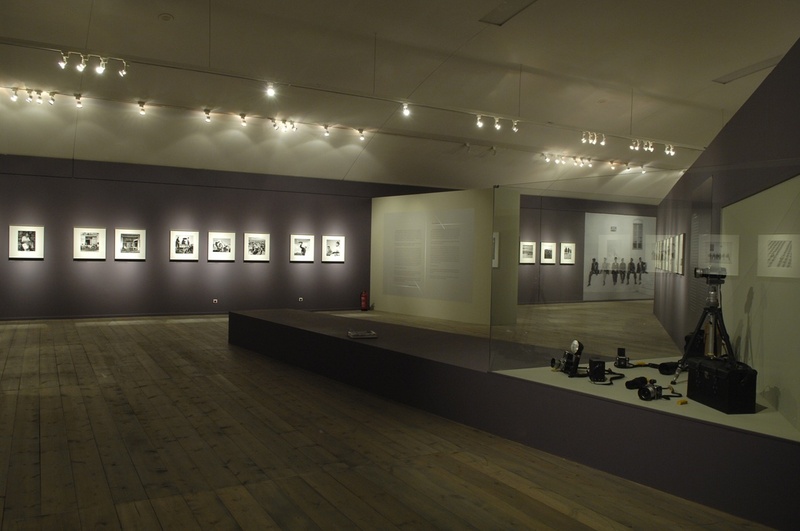 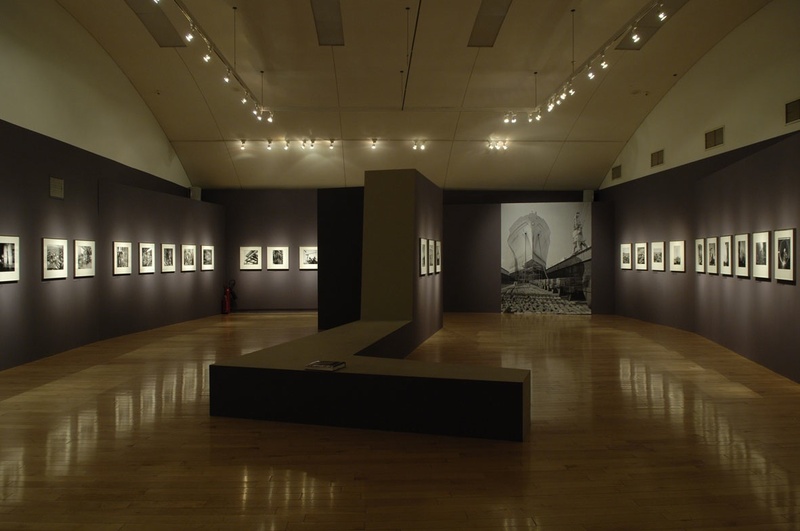 From his early attempts at recording movement and the fleeting, Harissiadis’s determination to explore the possibilities and specificities of photographic documentation defined the technical and conceptual parameters for his protracted postwar involvement with documentary photography.Although realism was for Harissiadis part and parcel of the "pure and unadulterated photography" that he practiced, his handling of the underlying dramaturgy of the represented subject, the geometry of space and the form gradually along with, more often than not, the orchestration and staging of the scene came to amplify the informational and ideological content of his images.